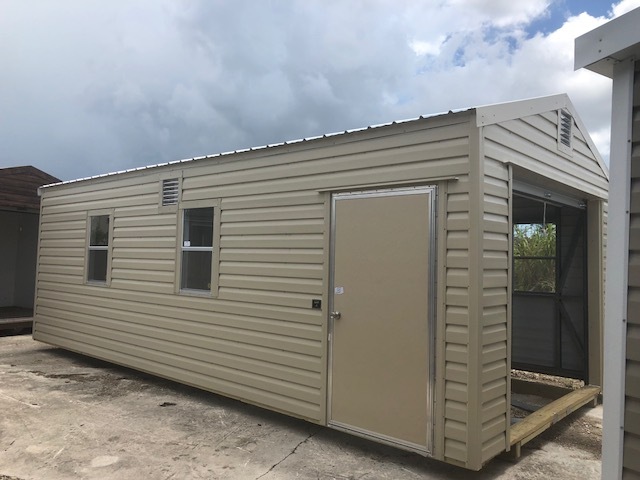 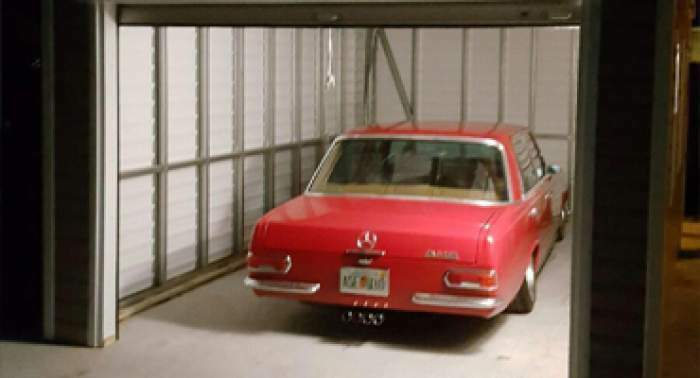 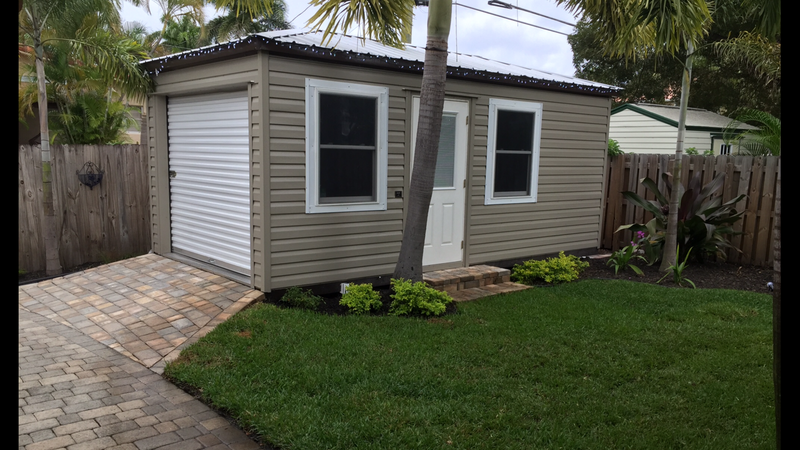 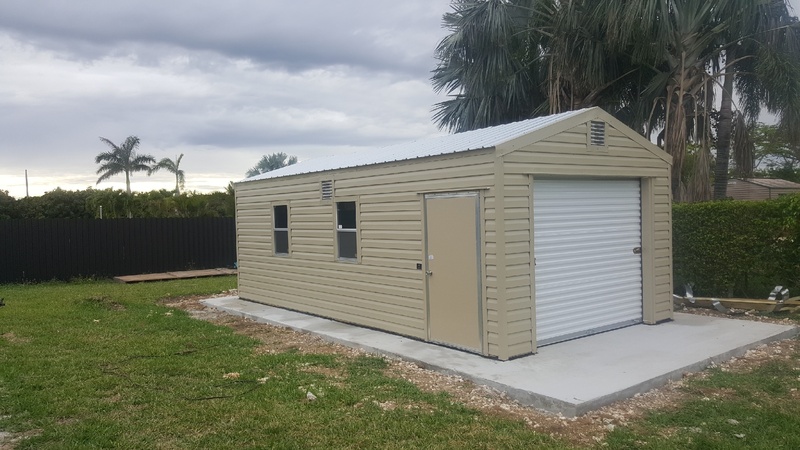 Garages are always necessary when it comes to storing your automobile, atvs, riding lawnmowers, collector cars motorcycles and so many other items you want to keep out of the rain, heat and this terrible Florida weather. 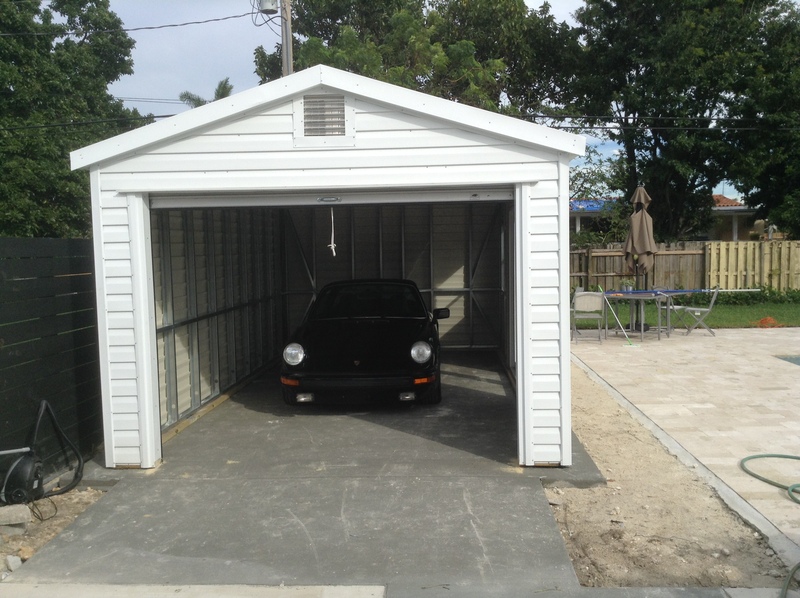 Most of our homes dont come with the luxury of a garage. 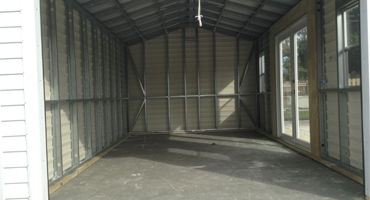 Here at Shed Depot we love to design garages and large storages areas. 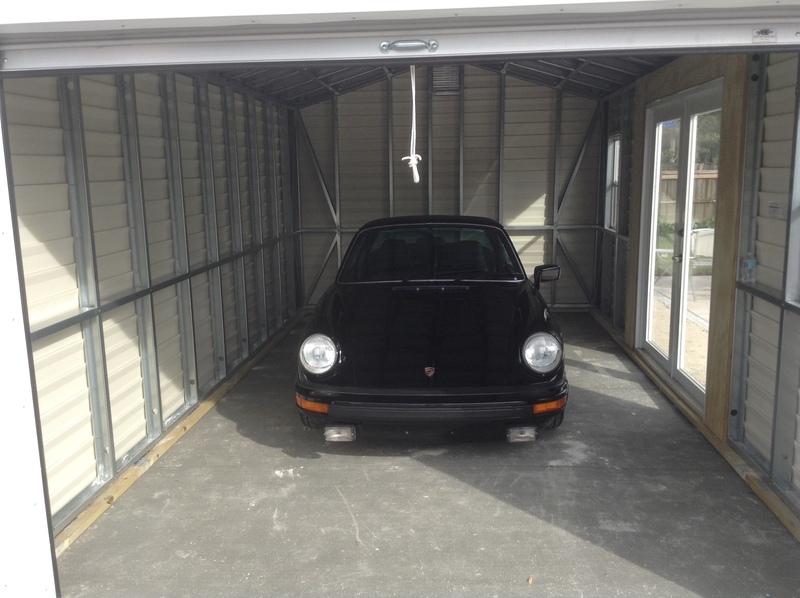 Come by one of our offices to we can discuss further on how you would like to design your garage for your most priceless possessions.